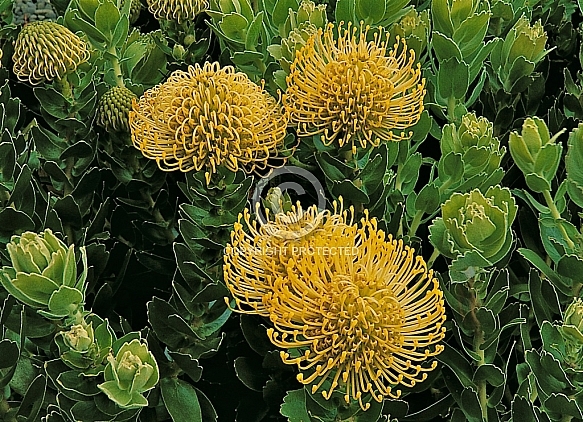 Description: A popular cultivar raised in South Africa. Grown widely by commercial flower growers and home gardeners. Noted for deep green foliage and disease resistance. Erect growth to 1.5m. Light frosts tolerated.